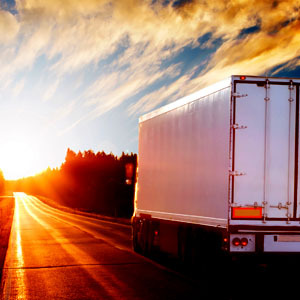 Senderex Cargo provides a new level of responsibility in transportation and distribution. We do more than just ship your product from one location to another. Using SenderTrac, a rapid-response software package developed by our staff, we monitor every shipment, at all times, allowing us to keep you informed of its exact progress and location. Our Mission is to deliver worldwide, world-class services, meeting and exceeding our customers' defined needs, in global forwarding and logistics. Our "Customer Focus" is what allows us to set ourselves apart from other freight forwarders. We attribute our continued success to our business relationships that have been built on consistent performance and outstanding customer service. Shipment delayed. Please contact Senderex Customer Service for more information. We're sorry, there is currently no tracking information for this air waybill number. We're sorry, there was an internal error. Please try again. If the problem persists, please contact Senderex Customer Service at (310) 342-2900. We apologize for the inconvenience. Our representatives in every major city in the world will assist you in tracking and expediting your shipments. For more than 40 years, we have been consistently seeking new and better ways to manage our tasks and improve our services. Our goal is to exceed all your expectations and provide you with the highest quality freight forwarding service available. We look forward to assisting you with all your freight forwarding needs and developing a long-term relationship.